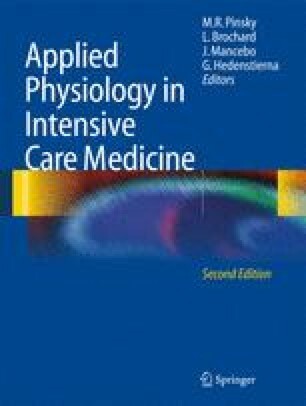 The main indication for renal replacement therapy in critically ill patients is ischemic acute tubular necrosis associated with multiple organ failure requiring mechanical ventilation and catecholamine administration. The kind of renal replacement therapy offering the best hemodynamic tolerance remains debated. Intermittent hemodialysis (IHD) is often viewed by many ICU physicians as inducing hemodynamic instability. The application of recent concepts regarding hemodialysis modalities is able to solve part of this old problem . A major problem with IHD is the direct application of chronic hemodialysis concepts in the management of acute renal failure. This approach is responsible for much of the observed hemodynamic instability and can be minimized by thoughtful planning prior to IHD in the critically ill patient.